Donegal is home to some of Ireland's most beautiful scenery, with much of it tucked away from most tourists. 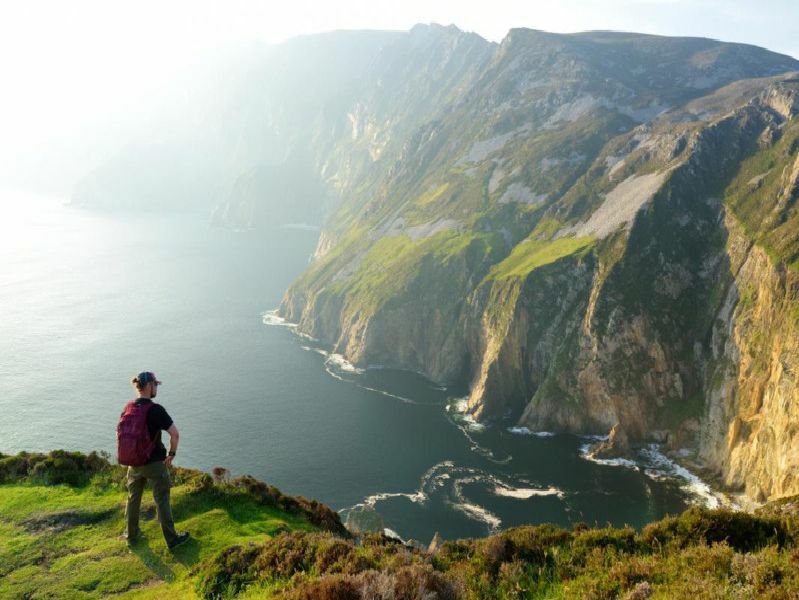 From Malin Head to Killybegs, the list of beautiful places in Donegal is almost endless. But for those looking for a day trip to the county and for a change, it can be difficult to find the gems few others will head to. Here is a list of some of our favourite hidden gems which are perfect for a day trip. Tucked away in south Donegal sits the village of Rosbeg. Two beaches, one with waves for surfing and another, nicknamed Little Rosbeg, sheltered by a cove making it perfect for families. The Dawros Bay Hotel is the place to go for a pint and some lunch, with seafood so fresh it was likely caught while you swam. Referenced in the first series of Derry Girls, Portnoo has one of the most beautiful beaches in Donegal. The tide also allows visitors to walk across to the island of Inishkeel where the remains of a church originally founded by St Conal lies in ruins. Less well known than its bigger brother Malin Head, Malin Beg is home to the gorgeous Silver Strand. Perfect for a sunny day at the beach. Glencolmcille is another hidden gem in the south of the county, with a folk village museum described as one of the finest living history museums in the country.